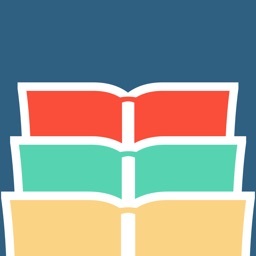 This app is for you if you are learning English as a second language (ESL). Unlike traditional ESL books or traditional audio courses, this is an application that gives you the convenience of reading and listening to English texts simultaneously and practicing your ESL reading and listening skills while on the go. 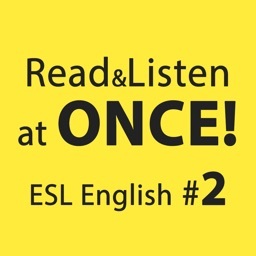 ENGLISH ESL 2 READ & LISTEN AT ONCE! 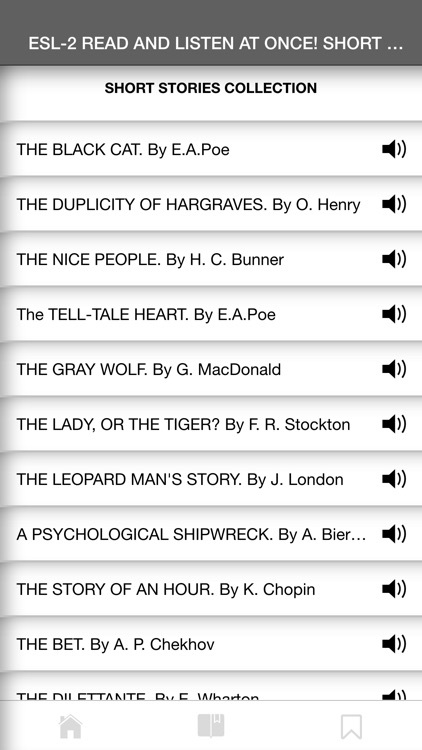 : “SHORT STORIES COLLECTION” is one of the best applications created for you by Textonica Media to improve your English Listening and Readings skills. 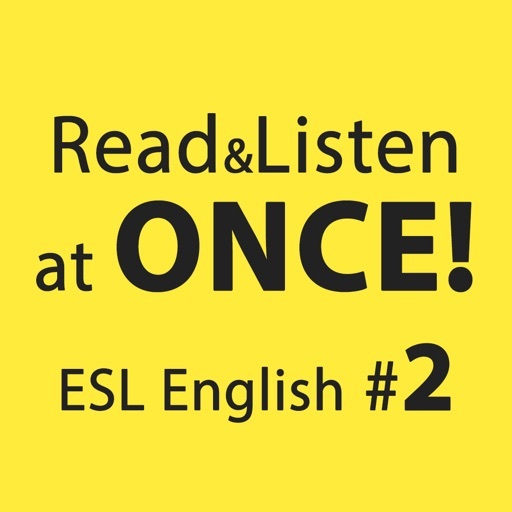 You can always check http://www.textonica.com/esl-catalog/ for more information and news about ESL READ & LISTEN AT ONCE! learning applications. 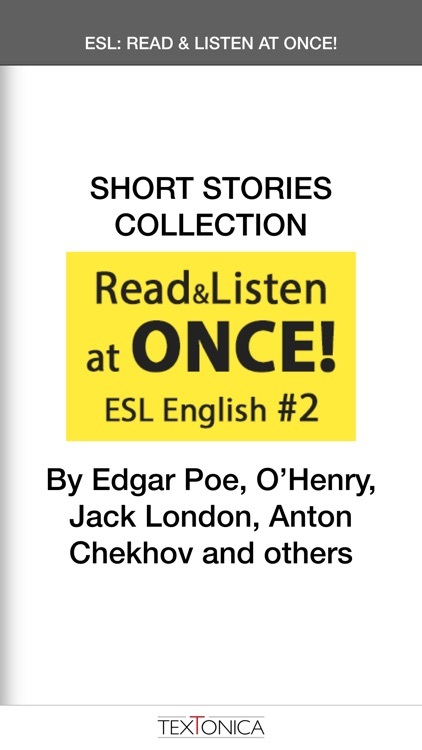 You will learn English through reading and listening simultaneously to the collection of short stories written by famous writers: Edgar Poe, O’Henry, Jack London, Anton Chekhov, and others. Texts written by various authors and read by several native speakers is a perfect learning environment for ESL practice for young readers and for adults. 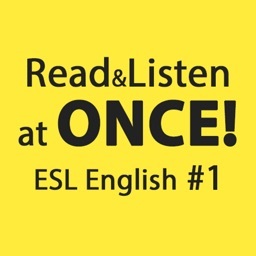 If your English Reading skills are better, it is recommended, that you listen to the audio version of the one chapter of the book first, then read the same chapter, and then listen it again. 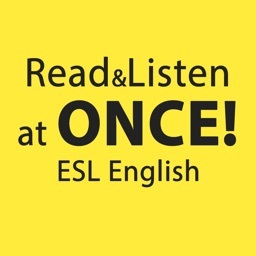 Or, if your English Listening skills are better, it is recommended, that you read the text version of the one chapter of the book first, then listen to the same chapter, and then read it again. 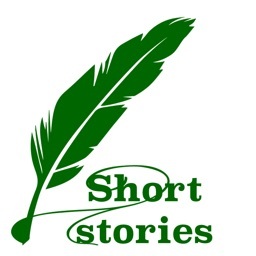 You can test your English understanding by re-telling the story to other English students. 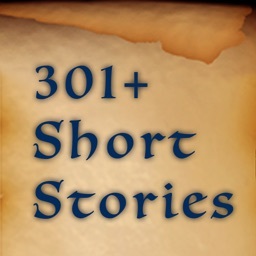 Pay attention to the characters in the story, to the dialogs and author’s remarks. Please note this is NOT the official application from Guttenberg Project or LibriVox Projects. All recording are made by volunteers and are in public domain. To know more about LibriVox please visit LibriVox.org. 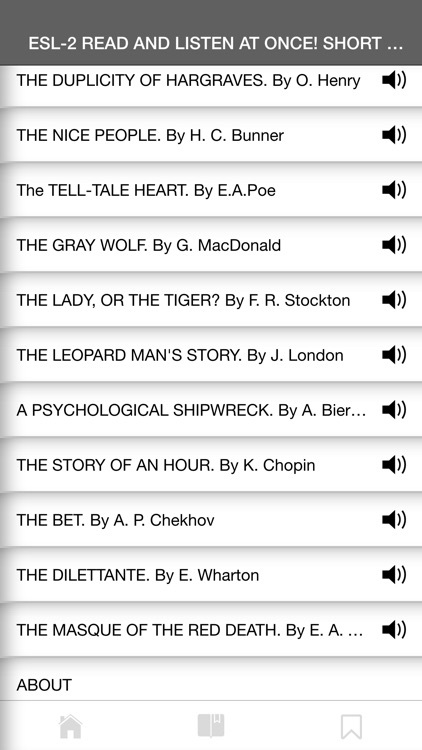 Similar Apps to ENGLISH ESL 2 READ AND LISTEN AT ONCE!